Enrolment for Term 2, 2019 is now open. My son did a couple of terms and loved loved loved it , it’s helped improve confidence , balance and being part of a team. He even sets up sport equipment at home like at the classes , it’s really paid off 🙂 thanks. 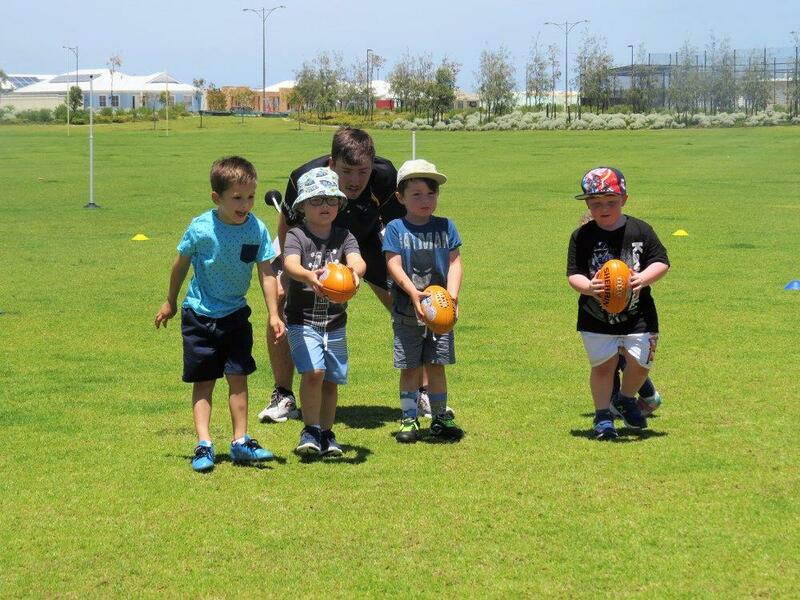 The program has not only helped my son, it has helped me with mums footie skills developed , I now confidently kick the footie with them at the park with the ball the right way. Laces away from faces ! Watching my son and his daddy bond through such a wonderful sport with the help of coaches at Joondalup is purely heart warming. 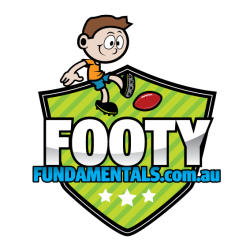 Footy Fundamentals uses AFL football to build fundamental movement skills in children aged 2 years to 5 years. 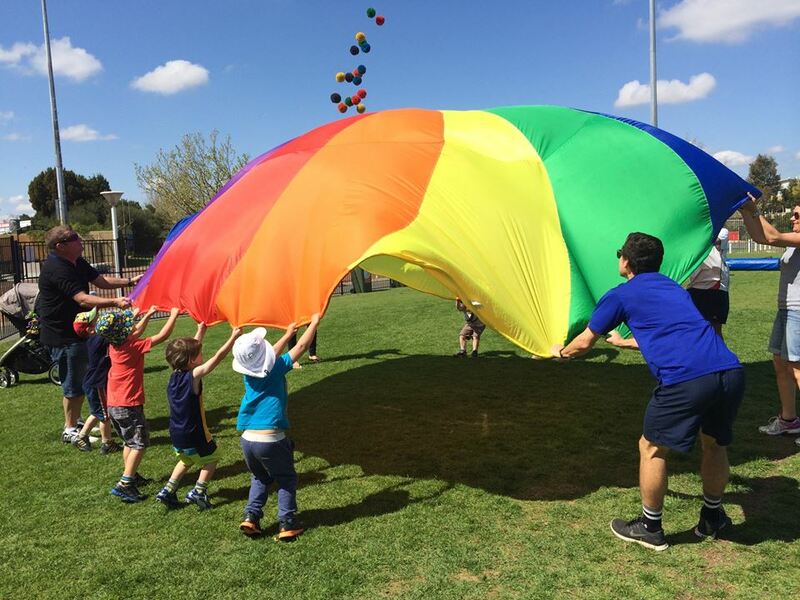 Our program is expanding across metropolitan Perth and now includes classes in the locations of Alkimos, Claremont, Dianella, Joondalup, North Fremantle, and Warwick. Term 2, 2019 registration are now open. Click on a marker to view more information about that centre.